We feel that domestic customers sometimes have to put up with reduced levels of service due to the smaller quantities being ordered. To us every customer is as important as the next and for this reason we pride ourselves on making deliveries when it suits you not just when it suits us. Repeat business from all our customers is our target. We aim to achieve this by exceeding your expectations each step of the way. I’d also like to use this opportunity to thank you from the bottom of my heart for coming to mine and the children’s rescue last Friday. Just a note of appreciation for the quick oil delivery last week in less than 3 days. Many thanks for this. The Oil guy was lovely and pointed out the filter is leaking so hopefully Martin will fix that when he is out to us today….trust us to be putting an AGA on when the weather has turned out nice! Thank you so much for getting the oil to us so quickly. The last few winters have lulled us into a false sense of security – there’s nothing secure in this world except kind friends! 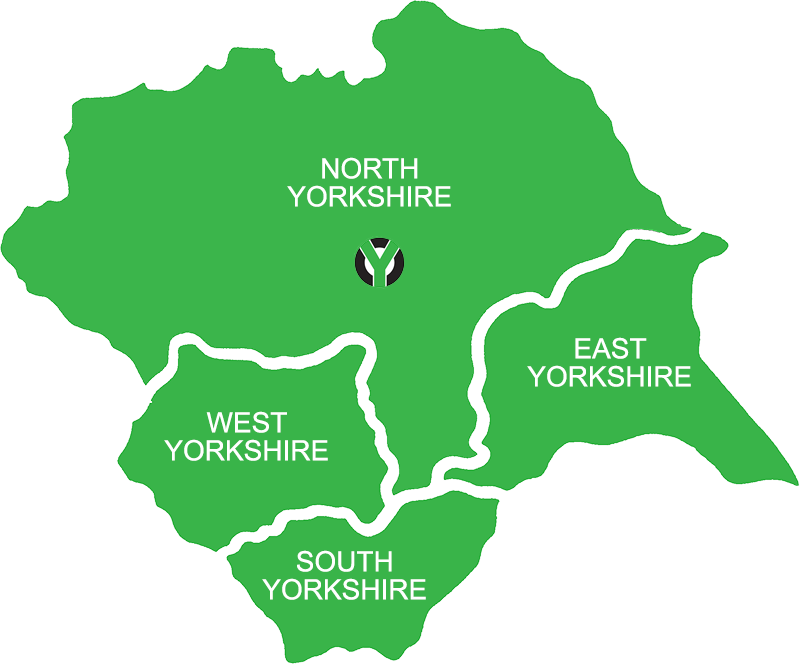 I would just like to thank you for all your help and assistance over the year I have been with Yorkshire oils, it’s been much appreciated. I have since recommended you to my mother in law. Just wanted to say a massive “Thank you” to Andrew Wells and all the team at Yorkshire Oils… The all weather delivery team .. The cottage is like toast … Thank you for coming out in the most inclement weather … Loving the warmth…Not only are you on the edge with your price but up there with best on delivery promise …. Oil delivered this am – thank you so much… that is really amazing!! Also looking at your executive team …we are looking for a replacement for our black Labrador who we very sadly had to put down recently… immediate delivery, unlike the oil, is not a priority.